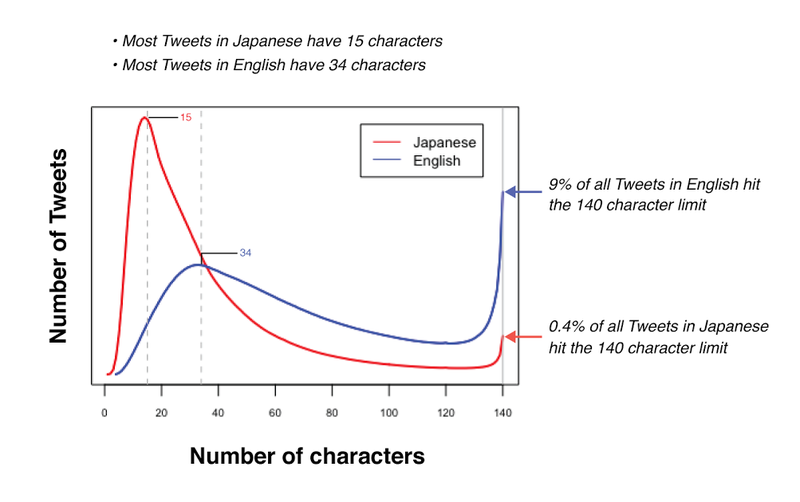 The goal, according to Twitter’s statement, is to eliminate the constraints felt by speakers of certain languages. In languages like Japanese, Korean, and Chinese you can convey about double the amount of information in one character as you can in many other languages, like English, Spanish, Portuguese, or French. Currently only a test group of users has access to the new character limit, but if it goes well, we can all expect to experience this new update. In the meantime, what are the benefits to influencers (and brands) if Twitter does make the 280 character limit a permanent feature? The restriction of 140 characters can sometimes hinder the creativity of influencers whose greatest asset is their unique voice & style. When having to cut down words for length, tone can sometimes be lost, which can impact the results of that post. With more characters to play with, influencers can express themselves as they would in a Facebook post. Rather than tweeting multiple times when responding to questions, and comments, influencers will have the opportunity to respond in greater depth, whilst still retaining brevity. This could also increase the likelihood of responses being retweeted because the answer is retained in one tweet rather than multiple. One of the biggest problems with the 140 character tweet length is that the inclusion of campaign hashtags limits the space for content even further. As new campaigns are released, the need for unique (sometimes longer) hashtags is necessary, which means we’re inevitably hindering influencers ability to express themselves more over time. With double the space, influencers can publish a compelling tweet, complete with a link, hashtags and content. Twitter also tried increasing its character count by allowing people to post photos and GIFs without counting them in the character limit. One of the more permanent changes they made, however, was not including links in tweet count, which is a change users embraced happily.